In case you want to get a car key made in Fort Worth, TX we can cut new ones for you. Whether you are stranded on the road, at the office or at home, we have a mobile service that can go wherever our customers need us. If you need auto ignition repair, we can work on this for you fast. We have a lot of experience as well as skills that are needed to work on this repair need. 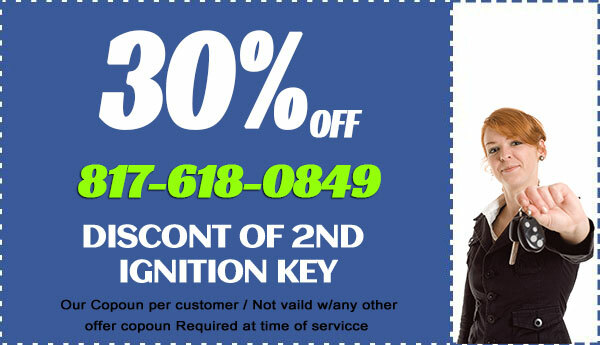 Do you need fob key replacement in Fort Worth, Texas? Have you lost your remote and you are stranded? If this is the case, call us to get another one for you. 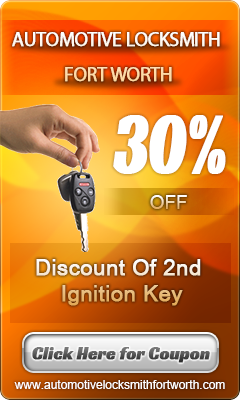 Do you have a remote that needs chip key programming in Fort Worth, Texas? In order for a new remote to work, it has to be configured to communicate with the car alarm system. If this is not happening, we can program your remote for you.